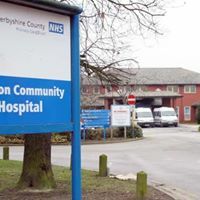 A new community page has been created by residents in Ilkeston in order to monitor and inform as well as campaign against cuts to Ilkeston Community Hospital. It will be posting regular updates, as well as news and information regarding the ongoing dispute over funding and staff cuts at Ilkeston Community Hospital. We are encouraging all local residents in Ilkeston and surrounding areas to like the page in order to keep to be informed.